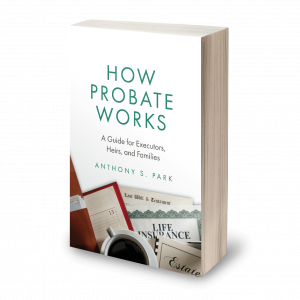 Are Probated Wills Public Record? Yes, in New York they are. Go to the county where the person passed away and each county courthouse will have a records room or a bank of computers where you can pretty easily search by last name, date of death, file number, or many other search parameters to figure out and find the file of the person who passed away. And in each file, there will be a PDF folder where you can quickly look at a scanned version of the will, and for I think 25 cents a page, print a copy for yourself. If you’re concerned about your privacy, well let me just point this out. This is not something that anyone can access from home or with an internet connection. You have to actually come down to the courthouse, stand on line, go through the security metal detectors, so although it’s public, it is a pain, and it’s not something that anyone can access willy nilly from their couch or from their work computer. How Long are Letters Testamentary Good for in New York? What Is Estate Settlement And Administration?